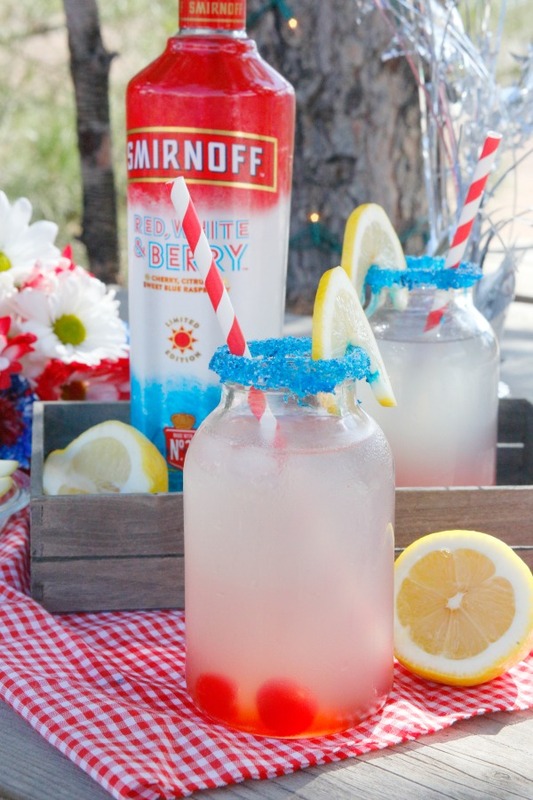 You're going to love this yummy boozy sparkling lemonade cocktail recipe made with Smirnoff Red White and Berry vodka. Happy Labor Day everyone! I'm about to head out with my little boys, my niece, and my parents for a fun day of picnicing at our local dairy and then off to the zoo! 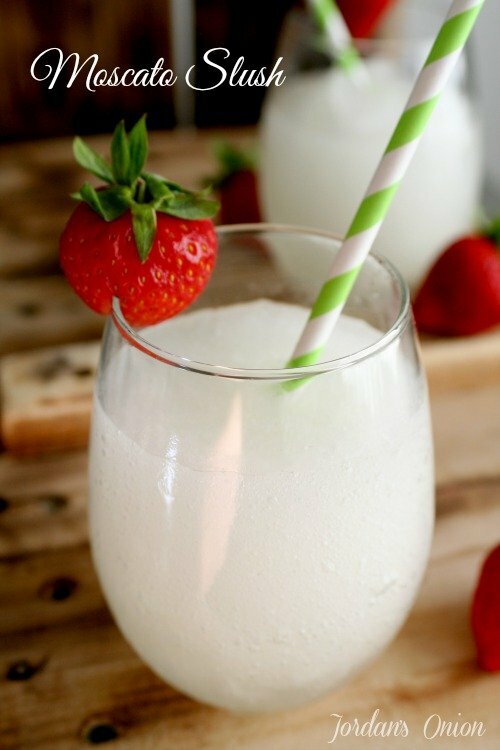 But later this weekend, my hubby and I are busting out the grill and this boozy sparking lemonade cocktail recipe. The awesome folks over at Smirnoff sent me a bottle of their limited edition Red, White, and Berry vodka to celebrate this holiday weekend. 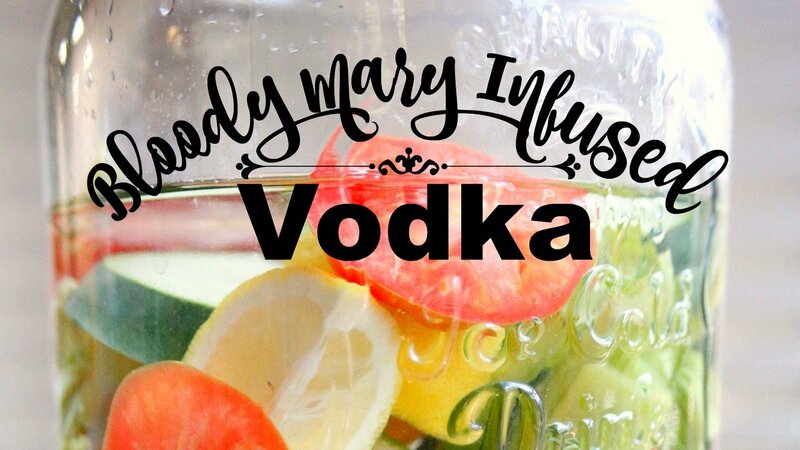 The vodka is flavored with cherry, citrus and sweet blue raspberry. Yum! When I first opened the bottle and took a whiff, a flood of fond college memories came washing over me. The Red, White, and Berry Smirnoff smells just like one of my favorite college beverages that my friends and I would enjoy. My hubby's band is actually playing at the tailgating party for the football game going on this weekend between our 2 alma maters. I wonder who will get the bragging rights. 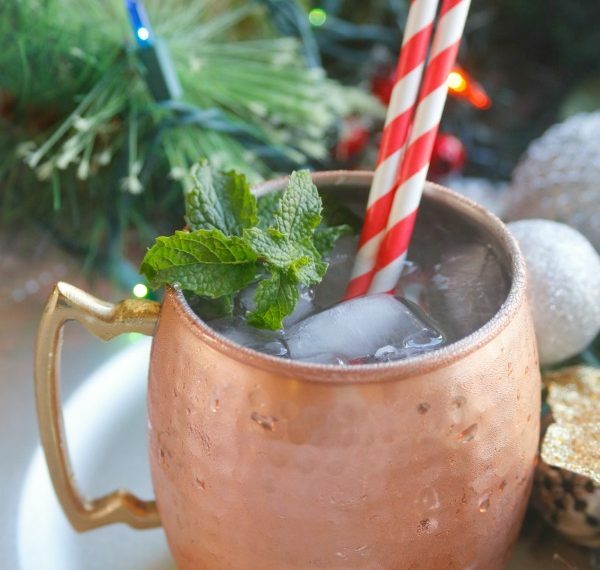 "And when we win this game, we'll buy a keg of booze And we'll dink it to the Aggies 'til we wobble in our shoes"
Needless to say, this boozy sparking lemonade cocktail recipe would make a welcome addition to any tailgating party. 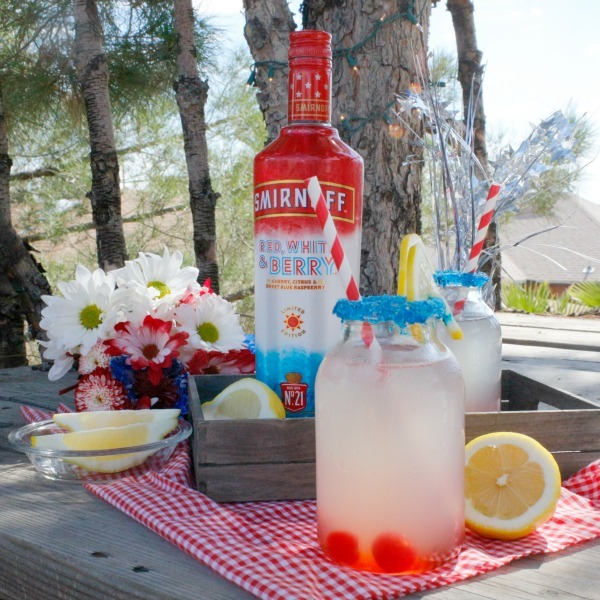 Whether you're tailgating, barbecuing, or just enjoying your weekend off, I hope you get the chance to indulge in some boozy sparkling lemonade made with Smirnoff Red White and Berry vodka. Just remember to drink responsibly! If garnishing with blue sanding sugar, use a lemon wedge to wet the rim of your glass and the dip into a shallow bowl with the sugar. Fill your serving glass with ice and sparkling lemonade. Add the vodka and give a gentle stir. 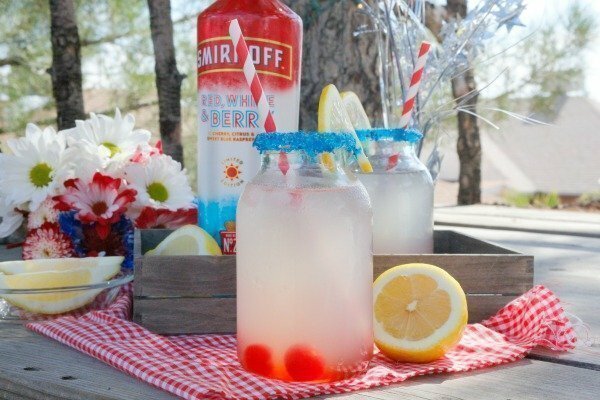 This Smirnoff Red White and Berry sparkling lemonade cocktail can also be made as a pitcher drink. 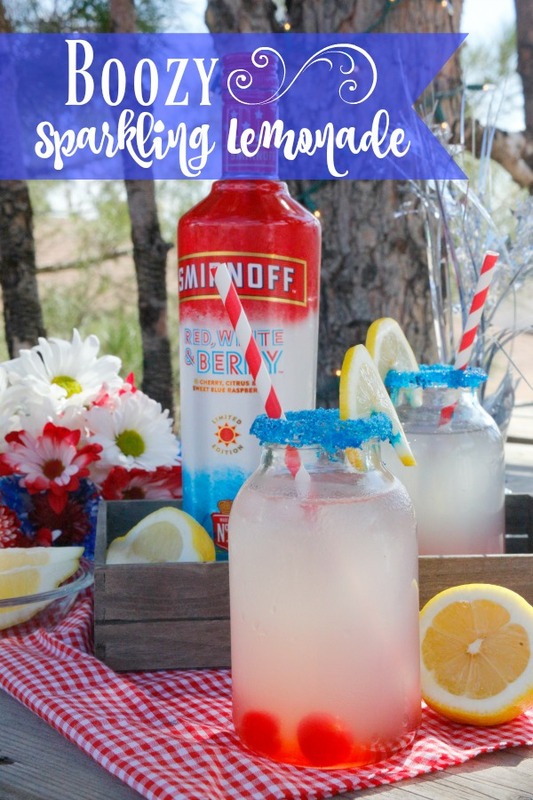 Want to remember this Smirnoff Red White and Berry Boozy Sparkling Lemonade? Pin for later! P.s. If you enjoyed this recipe, I invite you to sign up for my newsletter! 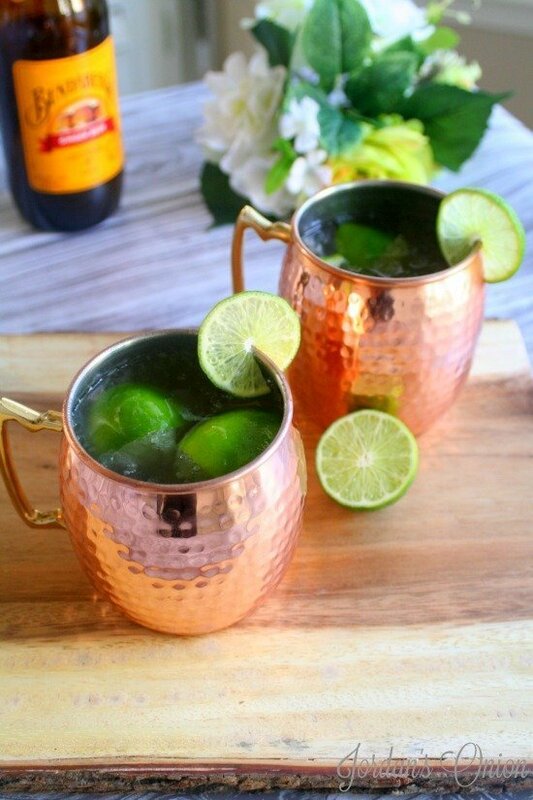 You'll get easy entertaining recipes, crafts, and party tips delivered straight to your inbox. This looks like a bomb pop for adults! Thxs for the enticing photos and delicious recipe, Jordan! Sharing!